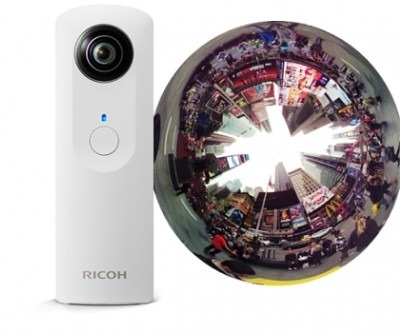 I’ve borrowed a RICOH THETA camera from a friend and I wasn’t expecting to have so much fun ! The image quality is not so good (noisy, even with latest firmware) but being able to capture a panorama in one click is really powerful and let you create new visual experiments . I’m thinking of open-sourcing my tools to allow other people to generate such videos. I may also try to release directly an interactive webgl viewer. Stay tuned! BTW I’ve updated my photosynth chrome extension (it was broken due to a website update).